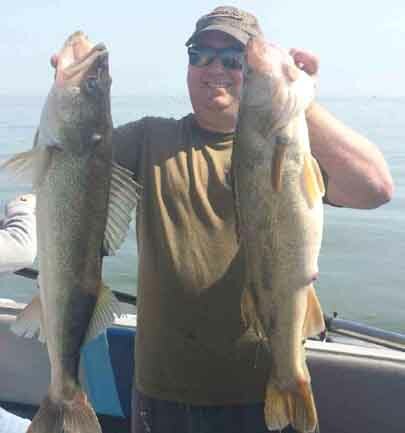 Captain Mike Dittmer has over 20 years of experience fishing Lake Erie. Growing up in Northeast Ohio he has always had a love for Lake Erie. He started out fishing back in the 80’s with his grandfather and his love for it has only grown more over the years. 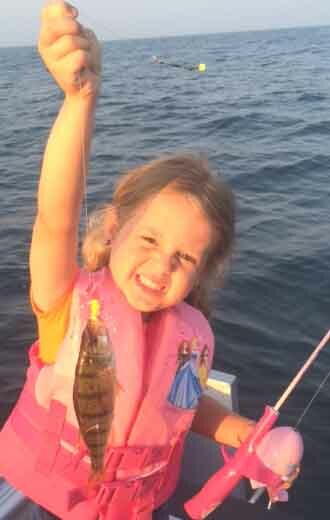 With Captain Mike’s knowledge and determination to catch fish we guarantee that you will have a great time!